What exactly is Sun vs. Snow? Well, it’s an annual contest Michelle Hauck and I host every year to connect writers to agents looking for great manuscripts. Michelle and I have a date where we accept submissions (2018 = January 23). We take 200 entries and then close the window. (In 2016, it took us four minutes to get to this number!) Once all entries have been received, Michelle and I read through each one and select 16 separate picks. The contest is open to all MG, YA, NA and Adult genres (excluding erotica). After our entries have been selected, we post our teams on our corresponding blogs (Michelle’s blog is here). 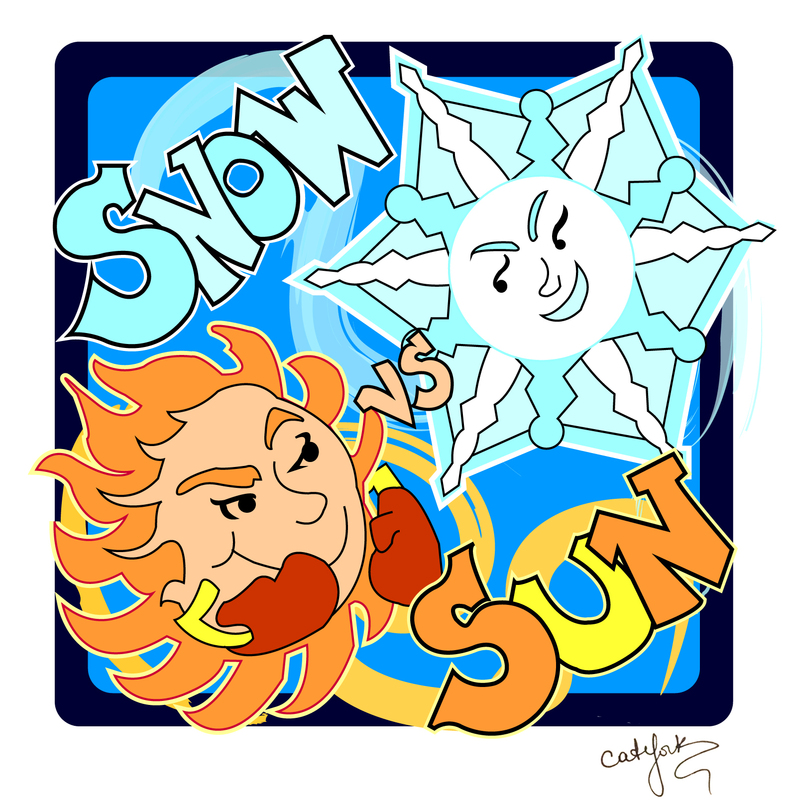 I’m Team Sun because I live in Arizona, while Michelle is Team Snow because she resides in Indiana. Once our announcement post goes up, the selected entries work with mentors to polish their query and first page. Then a week or two later, we invite literary agents to both our blogs to review the shiny new entries and make requests if they are so inclined. Last year, we had over 100 requests from participating agents and we are hoping for more in 2018. If you’re interested in more details about the contest, or rules for entering, please go here.